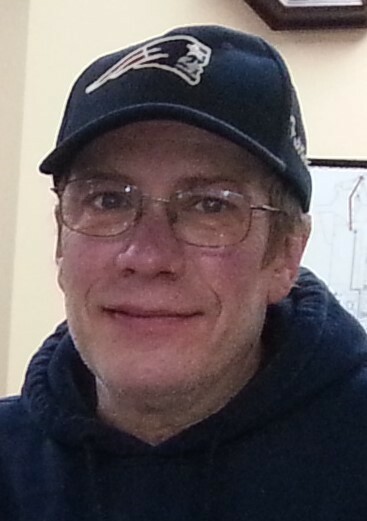 FITCHBURG – Michael D. Moore, 59, of Fitchburg, died in his sleep November 29, 2018. He was born December 8, 1958 in Leominster and lived in Leominster and Fitchburg all his life. He was a 1977 graduate of Leominster Trade High School. He worked in the auto body trade for 40 years, 33 of them at Fairbanks Auto in Fitchburg, then at Acme Auto in Leominster and most recently at West Fitchburg Auto Body. In his younger years Mike enjoyed summers with his family at Laurel Lake in Fitzwilliam, NH. He loved animals. He had a lifelong passion for cars and was well known for his skill in the auto body craft. Over the years he won many awards at auto shows for his work restoring classic cars. He was predeceased by his parents, John R. and Irene B. Moore, formerly of Leominster and Winchendon, MA, an older brother, musician Johnny Moore of Leominster and a brother-n-law, Paul Cormier of Royalston, MA. He is survived by three sisters, Nancy Williams of Fitzwilliam, NH, Maureen Moore of Charlestown, MA and Patricia Cormier of Royalston, MA; an aunt Marilyn Cote of CA; seven nieces and nephews, Melissa, Nathan and Jonathan Moore, Ryan and Kyle Williams, Jennifer Fowler and Crystal Shotwell, ten great nieces and nephews, many cousins, many close friends and his dog Wesley. Funeral services will be held Tuesday, December 4, 2018 at 2 PM in Stone-Ladeau Funeral Home, 343 Central Street, Winchendon. Burial will be held in Riverside Cemetery, Winchendon at a later date. Calling hours in the funeral home are Tuesday, December 4th from 12 to 2 PM preceding the service. Memorial donations may be made to Sweet Pea FOR Animals, 1090 Pleasant Street, Paxton, MA 01612.